Our latest project was out at Sowerby Bridge, at a beautiful office over looking the canal. 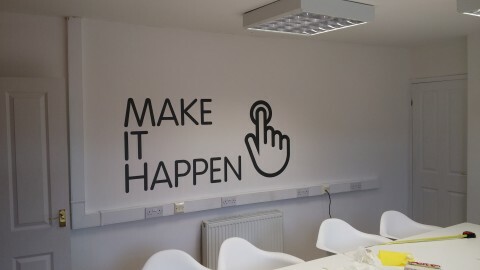 The client wanted modern signs which were inspirational and reflected the fact that they were Yorkshire Born and Bred. 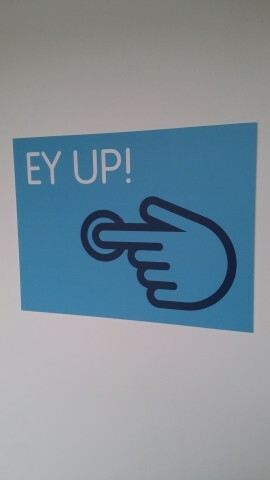 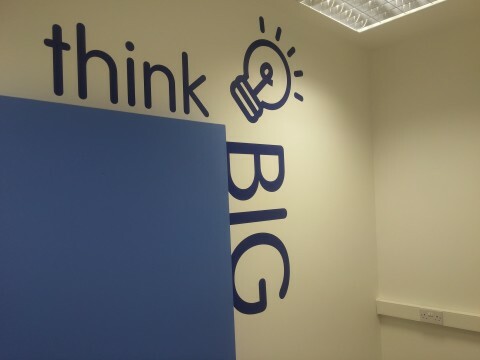 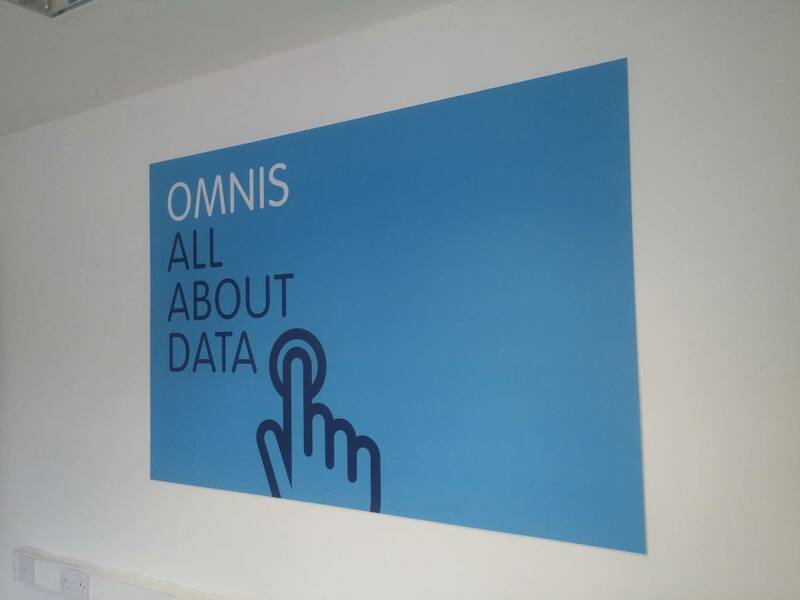 We decided on a mixture of Full Colour printed Foamex signs and cut vinyl across the various rooms in the building. Take a look at the images below from the finished job. 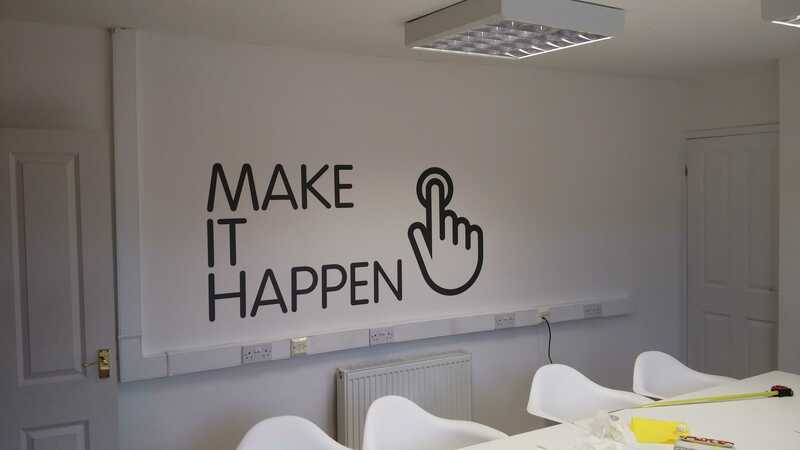 You can make an enquiry on our contact page, view our previous projects in our gallery and see what we can offer you on our products page.